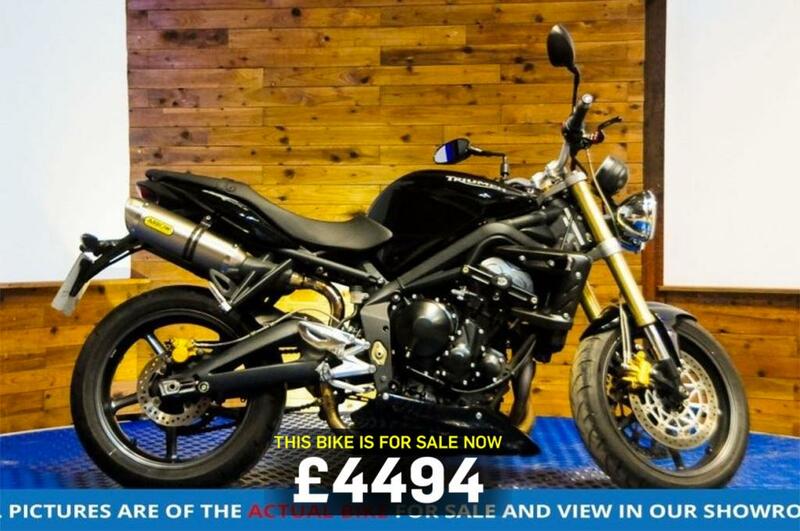 Today's bike of the day is this 2010 Triumph Street Triple. And if this bike has sold, never fear. There are plenty more! Visit MCN Bikes For Sale website or use MCN's Bikes For Sale App. Two years ago, MCN Consumer Editor Tony Hoare almost died after an accident at Cadwell Park.